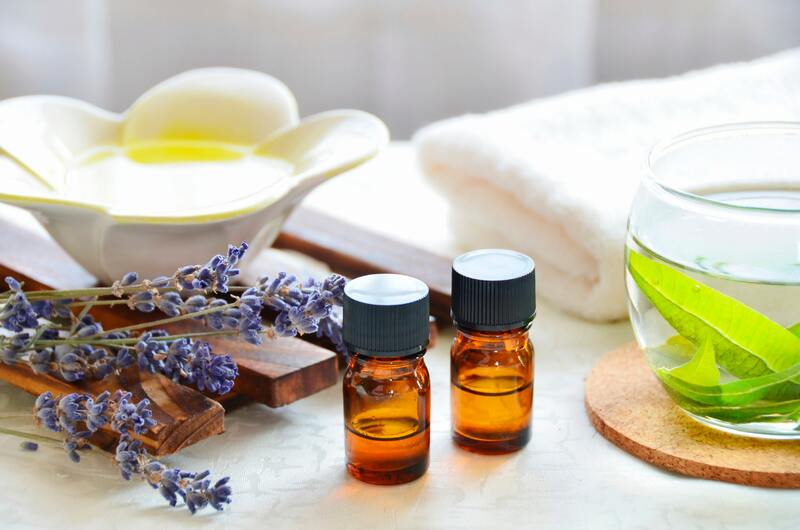 Welcome to the Aromatherapy & Essential Oils group for people interested in sharing and learning about the many uses of these incredible healing gifts of nature known as Essential Oils. Learn about natural healing, uses, and tips. A gentle canyon breeze floats across fields of lavender, melissa, and mint, carrying a mingled, fragrant scent across the rolling valley. In pristine mountain surroundings, on a secluded herb farm, the powerful forces of earth, sun, and clear mountain water join together to bring you some of the highest quality plant oils nature has to offer ~ Essential Oils. Our senses connect us to the world and allow us to respond to our environment. Essential oils fill our senses and trigger physiological and psychological responses in our bodies. "Fragrance is quickly gaining credibility as a powerful tool in both the medical and scientific communities." What's your favourite essential oil and why? 9 years ago (129 replies) | Hot! Conversion Charts - Thought this might be helpful!